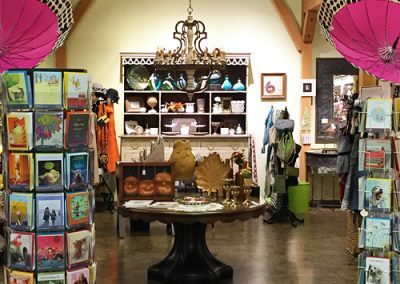 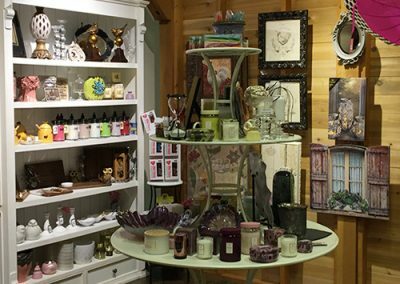 Swing by our “This & That” gift store and you’ll find a place where country chic and posh elegance come together beautifully. 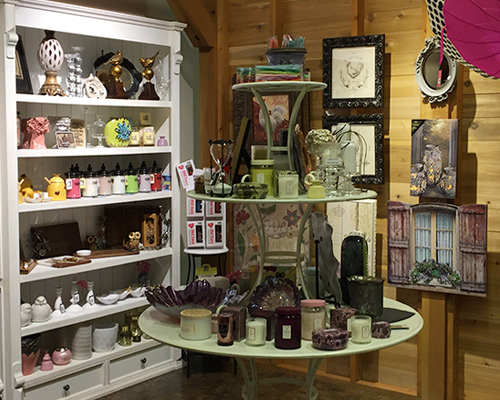 It’s a great spot to find that one of a kind gift for a friend, loved one, or co-worker. 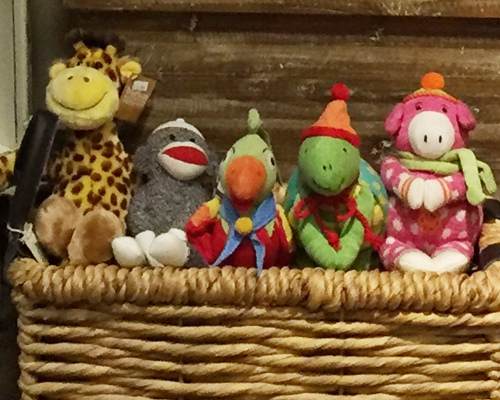 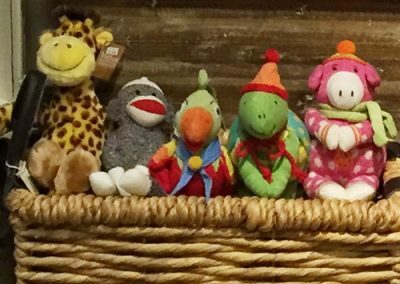 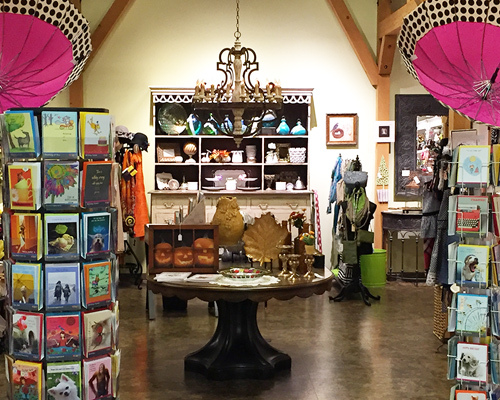 Our buyers carefully select a unique array of items that you can discover and enjoy as you peruse the gift shop. 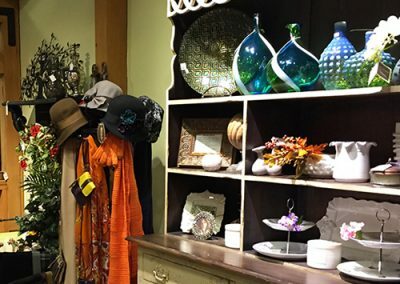 You may find things to make cooking more interesting, fun gardening tools, inspirational wall plaques, candles, soaps, baby gifts or a plethora of other exiting items. 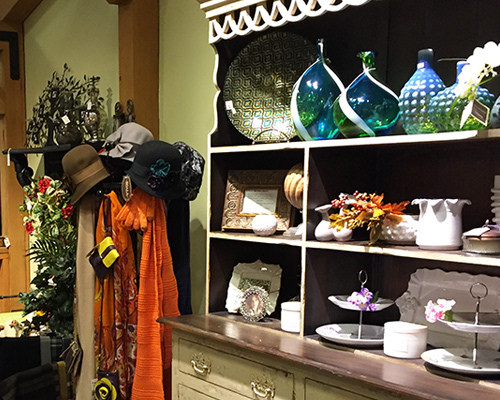 Swing by and see what we have to make your life a little more enjoyable!